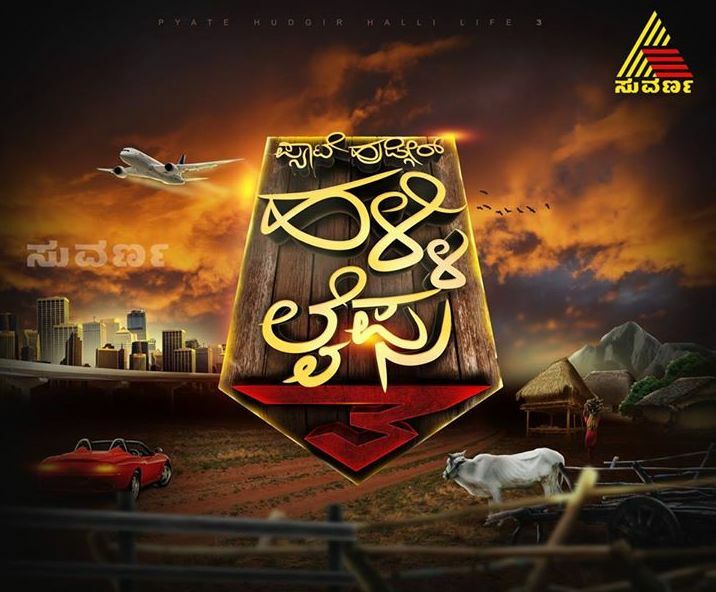 Suvarna TV Announced the Pyate Hudgir Halli Life Season 3. Interested candidates can register now to participate in this show. This is a unique format show where girls from city have to live in a village for over 3 months. The contestants have to leave their luxurious city lives and live in a village which is struggling for basic necessities. Every day the contestants would perform various tasks. There would be eliminations every week. The one who survives till the end wins the grand prize. This is the 3rd edition of the reality show conceptualized by Suvarna TV, the first 2 seasons were a huge success. Viewers of Karnataka are craving for this show as it narrates reality at its fullest. Visit The website http://www.phhl.in/ for More details and Register to the reality show Pyate Hudgir Halli Life 3. I’m Aishwarya and I’m from Mysore.